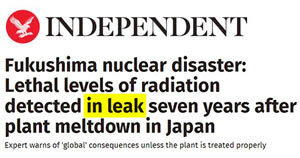 Seven Years Later, Still Leaking Lethal Levels, Catastrophic! Have Fun at the Olympics 2020! 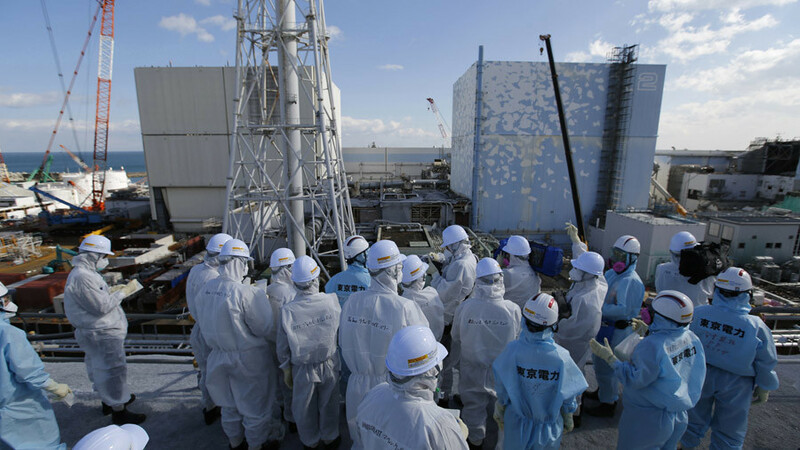 NHK, Feb 1, 2018: High radiation detected at Fukushima plant… A remote-controlled inspection of the Unit 2 reactor containment vessel last month detected a maximum of 8 sieverts per hour of radiation… [Tepco] said the radiation reading was taken near what appeared to be fuel debris, the term used to describe a mixture of molten fuel and broken interior parts… radiation levels remain so high that they present a major challenge to decommissioning work. During the probe, 42 sieverts per hour of radiation was also detected outside the foundations of the reactor. But officials said they have doubts about the accuracy of the reading because a cover had not been removed from the measuring instrument at the time. Jersey Evening Post, Feb 25, 2017 (emphasis added): Radioactive cloud could be heading our way — A CLOUD of mysterious radioactive particles floating across Europe… could enter Jersey airspace, Environmental Health have said… scientists have yet to work out where the radiation comes from… Caroline Maffia, assistant director of Environmental Health in Jersey, said the department was aware of the situation but 24-hour-a-day air monitors placed across the Island had not detected anything yet. CAPTION: ‘We are not picking up anything at this moment. We are slightly out of the way of where it seems to be going but depending on wind direction we could detect something here,’ said Ms Maffia. Euronews, Feb 23, 2017: Europe baffled by “recent release” of radioactive Iodine-131… France’s IRSN stresses the amounts of radiation detected pose no health threats, but says its “detection is proof of a rather recent release”… Iodine-131, as described by the IRSN, is of anthropogenic origins – meaning an environmental pollutant originating from human activity… The mysterious origin of the radioactive element has baffled authorities, some of whom claim its presence could indicate either a secret Russian nuclear missile test launch, or a leak from a nuclear power plant. 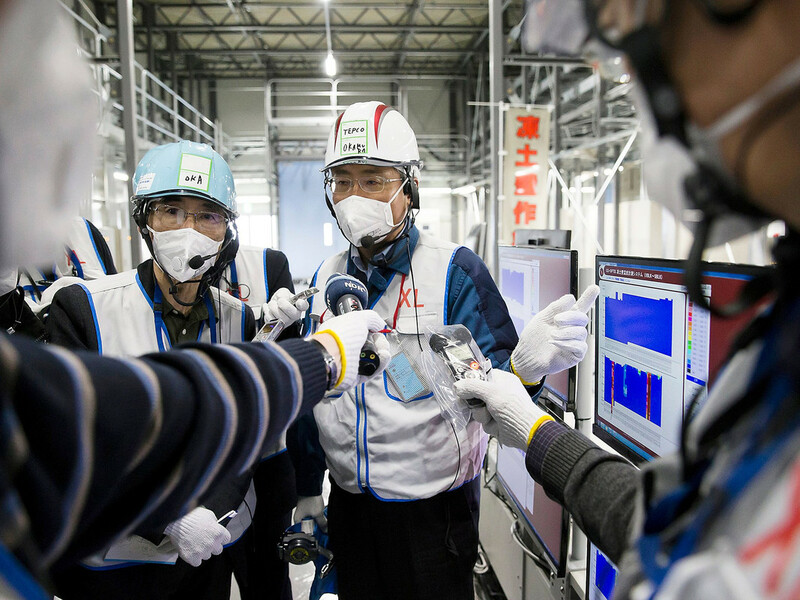 Iodine-131 has historical links to United States and Soviet nuclear tests… It has also been found among the radioactive contamination following Japan’s Fukushima reactor meltdown… The element is also commonly used in medicine… leading to speculation of a yet unidentified, or reported, leak at a pharmaceutical plant. The “most adaptable animals that you’ll ever find” are running rampant across parts of rural Japan in the wake of the 2011 nuclear catastrophe and strict gun laws aren’t helping. 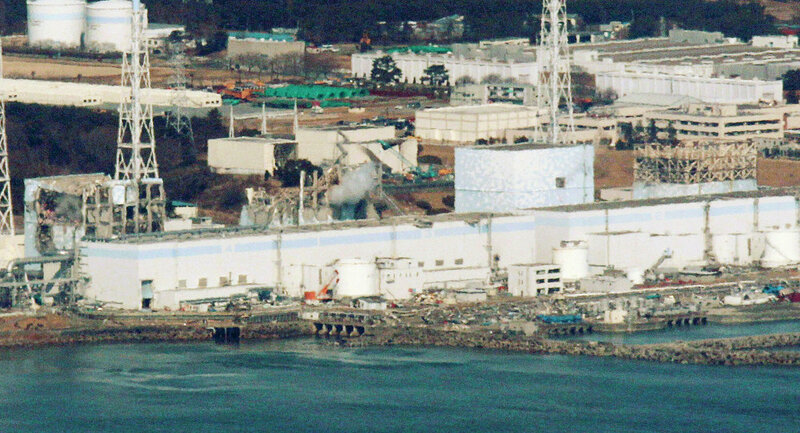 The Fukushima Daiichi nuclear disaster, in which a boiling water reactor nuclear power plant largely went Chernobyl after a tsunami knocked it offline has left Japan with a host of problems to include radiation-induced health impacts, some 200,000 displaced locals and possible exposure of groundwater to melted down nuclear fuel for decades to come. Oh yeah, and the wild hogs. According to an article in The Washington Post last April, the boar population, lacking natural predators is booming. Worse, thousands of the animals roam an area where highly radioactive caesium-137, which has a half-life of 30 years, has been confirmed. Most agree that the best way to eradicate the rapid population of would-be Orcs is through hunting, but in gun control-friendly Japan, that is easier said than done. According to the Australian-based Small Arms Survey, the rate of private gun ownership in Japan is 0.6 per 100 people with only 77 handguns in circulation and just 0.8 percent of Japanese households containing one or more legal guns, most often shotguns. Smith went to Japan to study the problem in 2013. Plus there is the problem with the meat. In short, there is no good way to make caesium-137 infused pork a balanced part of your complete meal without the diner glowing in the dark, no matter how much BBQ sauce you use. In Japan, they have to incinerate the carcasses (at 1,771 degrees Fahrenheit) then obliterate the fragments left over with hammers and box them up. Carefully. Furthermore, the animals are very smart. “They are the most adaptable animals that you’ll ever find: we call them the ‘opportunistic omnivore,’” says Smith.